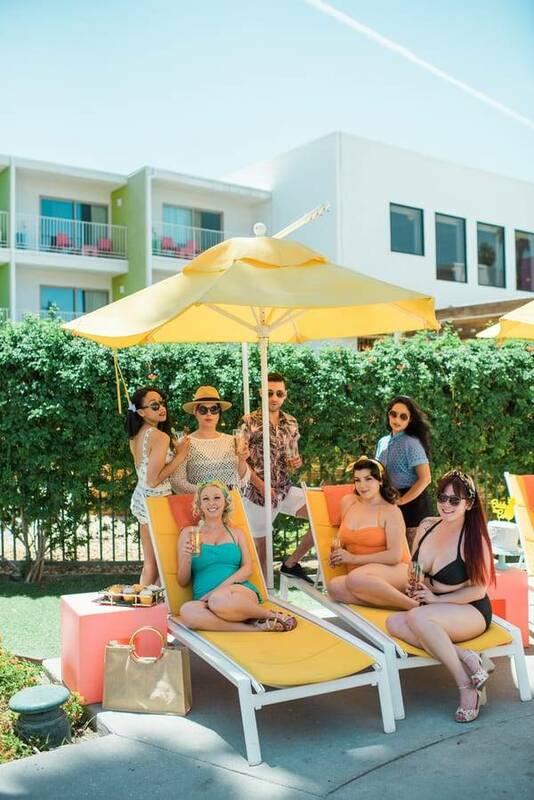 For Elisabeth’s bachelorette party everything went retro and refreshing. 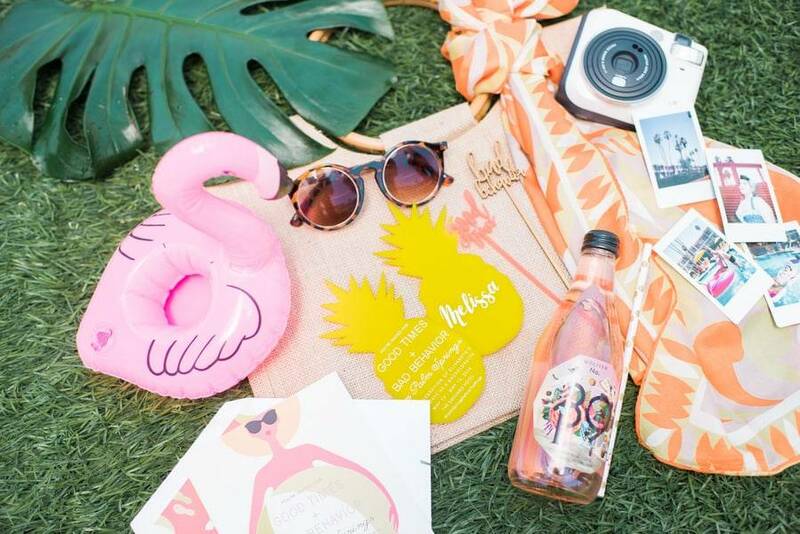 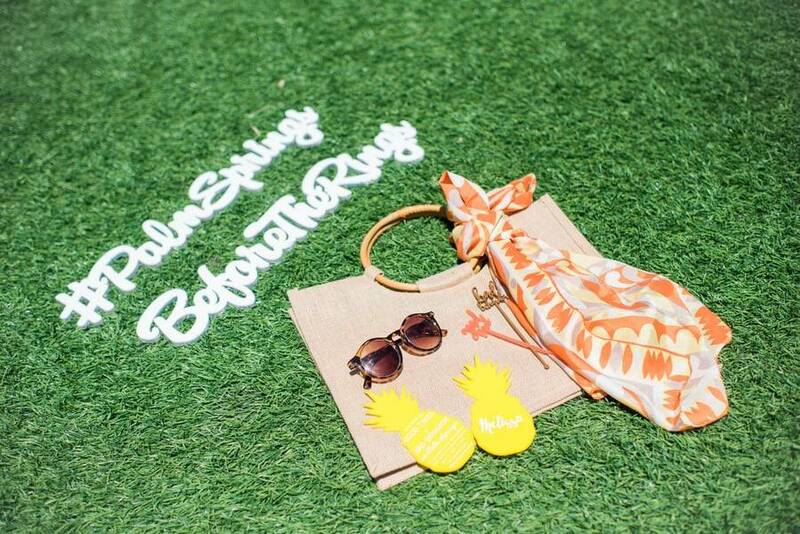 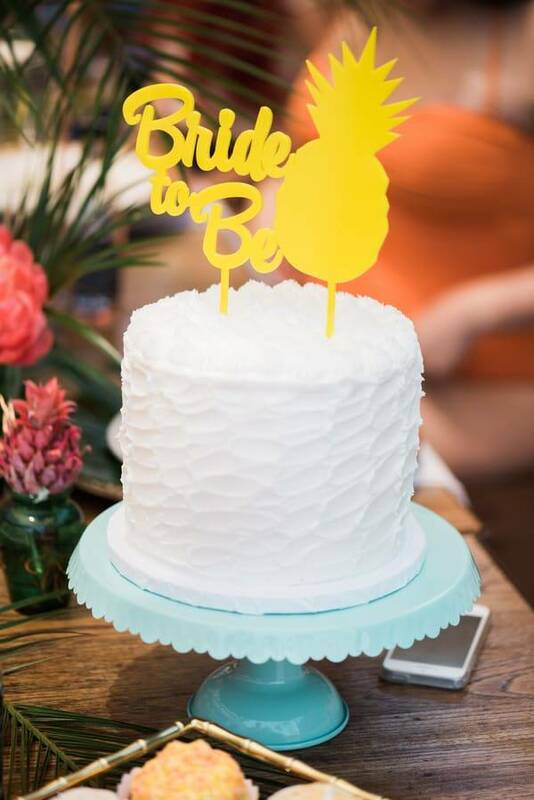 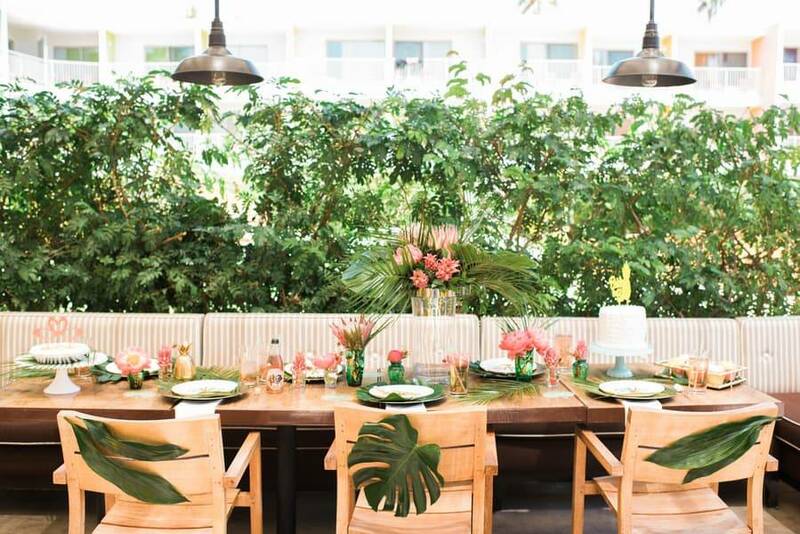 The bride-to-be and her squad had a fun and relaxing time in this vintage tropical soiree planned by, her sister/maid-of-honor, Dawn Mauberret Events. 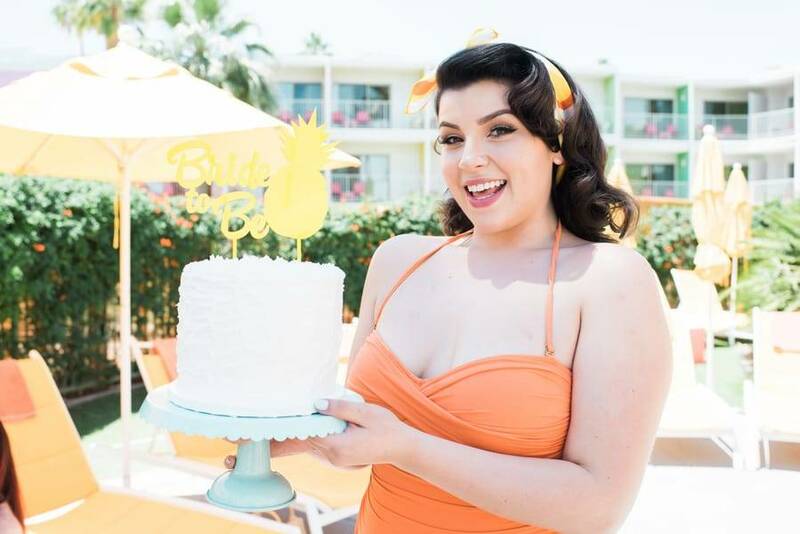 Dawn chose Palm springs as the location for this retro bash to complement Elisabeth’s love for vintage style. 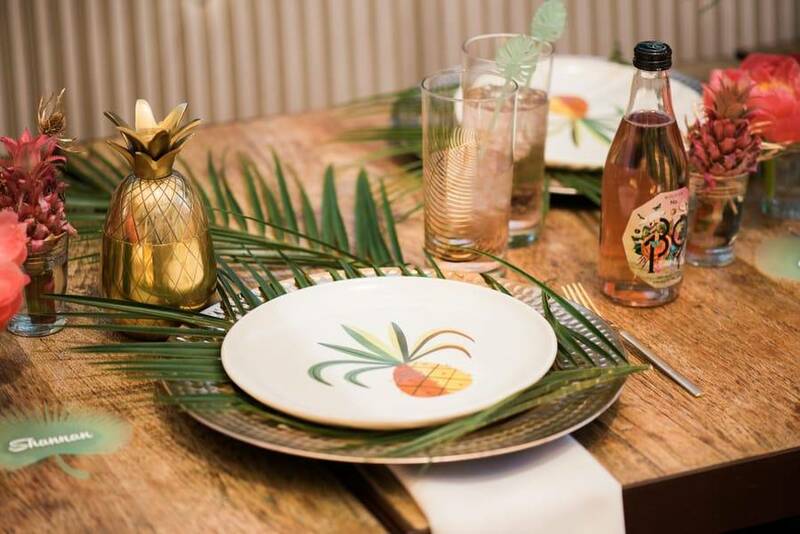 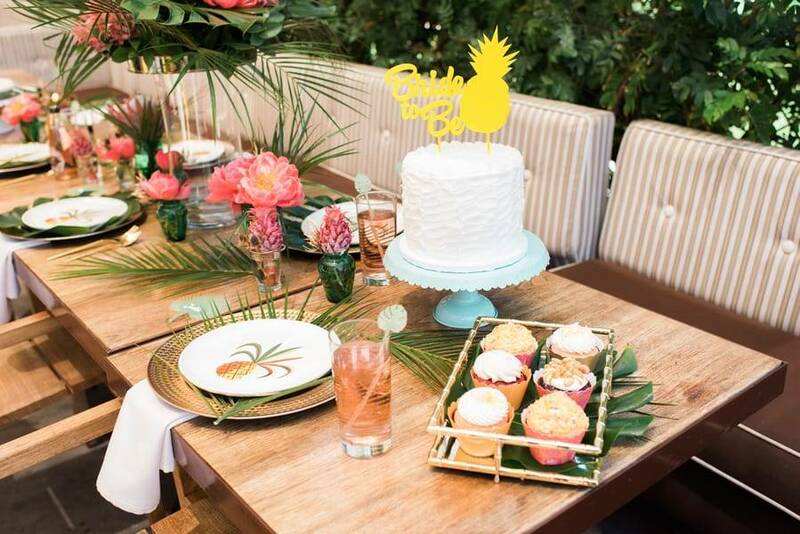 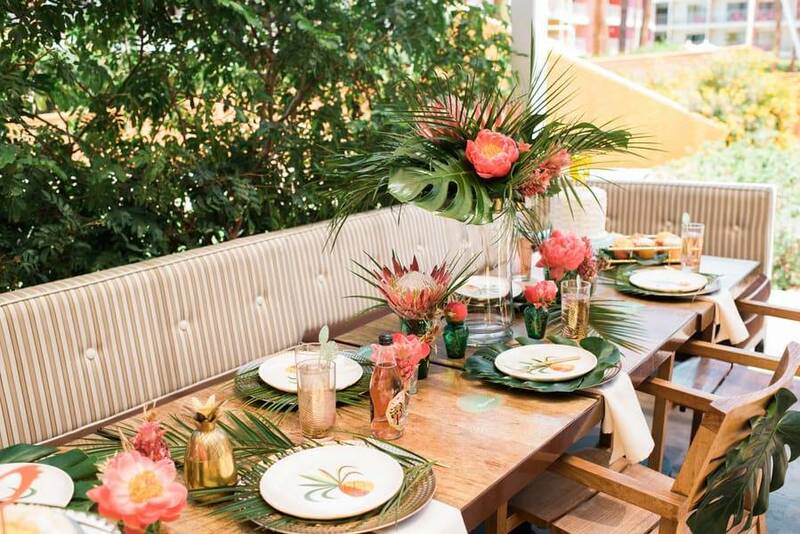 Check out this throwback of a party and admire the beautiful tropical table setting!